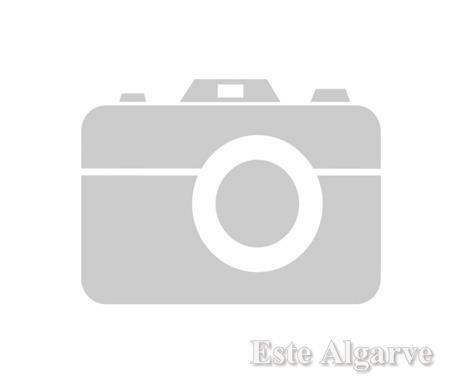 House in need of complete renovation, w/exception of the roof, situated in a hamlet near the Guadiana river with bus stop, 19,5 kms from Castro Marim with all amenities, 7 kms from Odeleite with cafes, restaurants, grocery shop and 4,5 kms from Azinhal. Good access, municipal drains and water in the hamlet. The house has a covered area of 129m2 and the garden a total area of 245m2. HOUSE:-Hall. 2 bedrooms with small river view. family room – door to street.sitting room.bathroom area.kitchen in need of refurbishment.2nd sitting room – access to garden with pig sty, barn and 2 access doors to the exterior – view of the river.